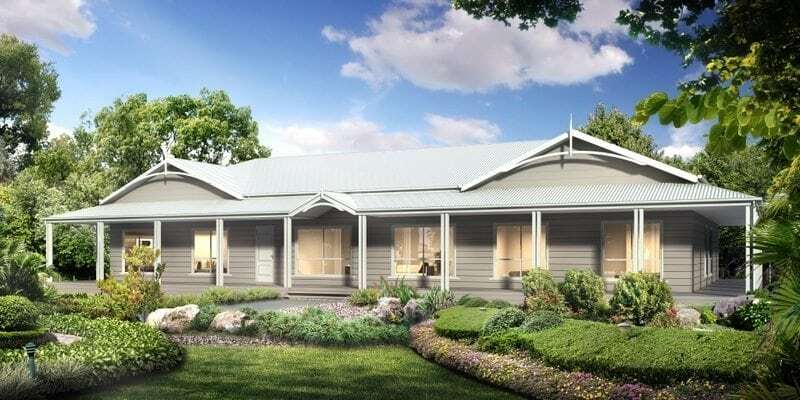 If you’re looking for a house or planning to build one of your own, take a look at our country-style modular homes in Victoria, South West NSW & SA. 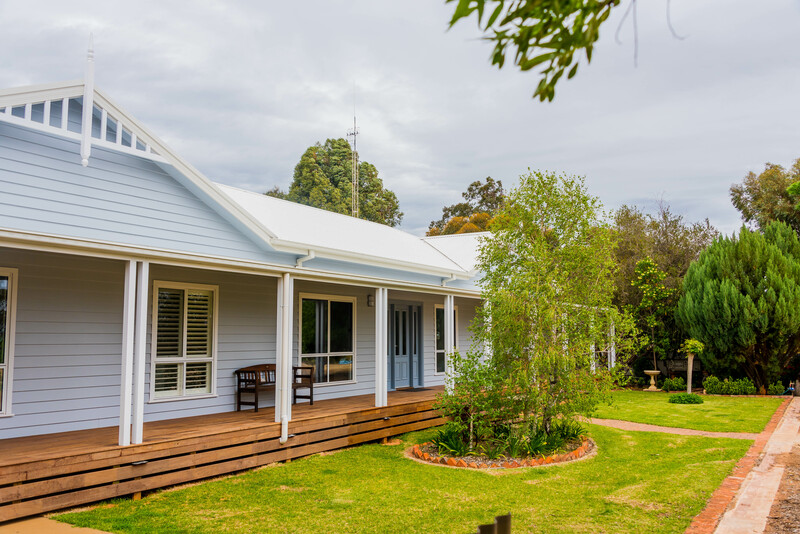 At Swanbuild, we can offer you the benefits of modular homes and build you a beautiful house with all the latest features in a fraction of the time. 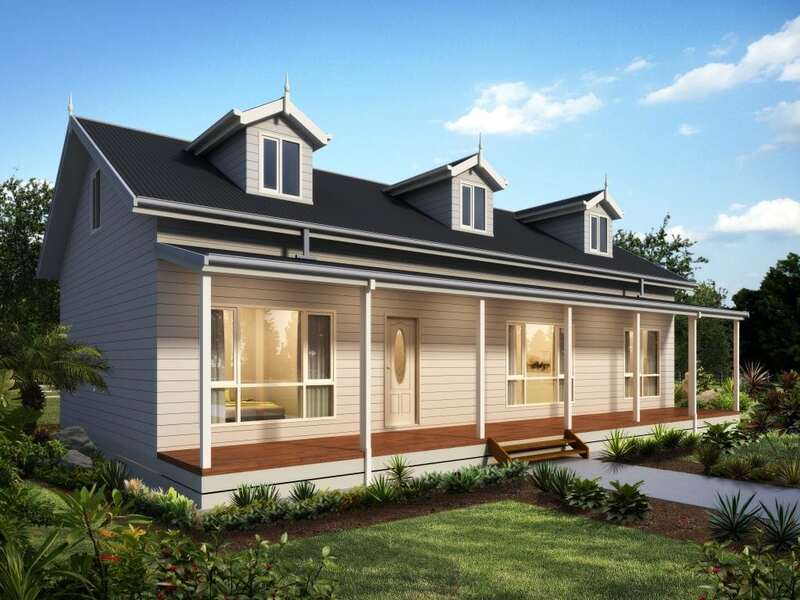 You deserve your dream house – discover why buyers are increasingly choosing our modular homes. 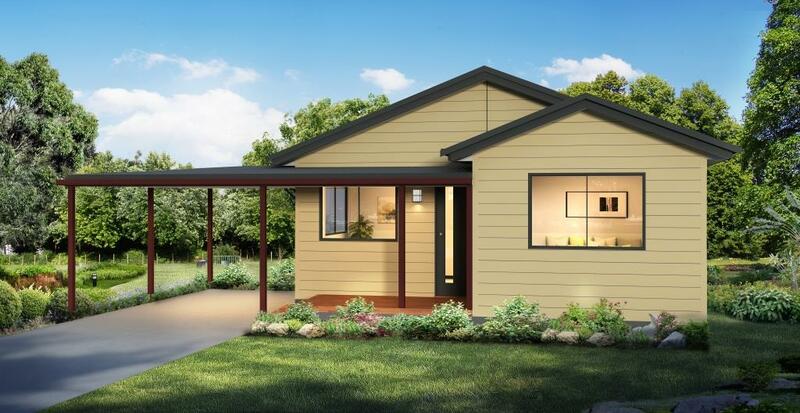 Call us on 1800 008 024 or email sales@swanbuild.com.au for enquiries. 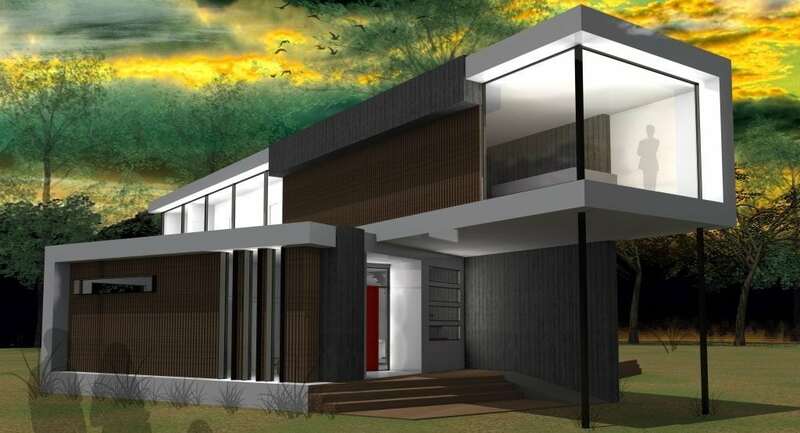 When it comes to modular homes, trust only the experts. 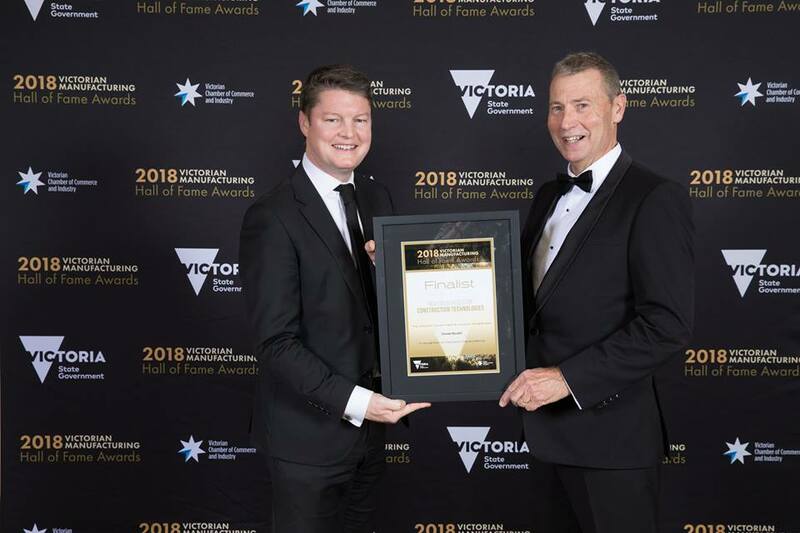 With more than 30 years of experience in the industry, we can assure a smooth and successful construction of your modular home in Victoria, South West NSW & SA. Our construction follows a tight schedule and is closely supervised at our factory to ensure excellent workmanship and timely completion. 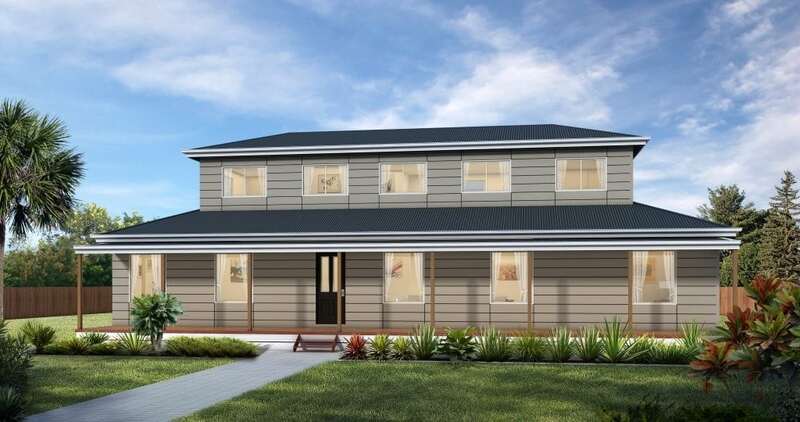 Unlike ‘kit homes’ that arrive as a bundle of materials and then require you to negotiate with a builder or trades person to have them erected, Swanbuild modular homes include the complete service from design to final product delivery. Swanbuild creates dreams, not delays, so you can move into your new house sooner than you think. 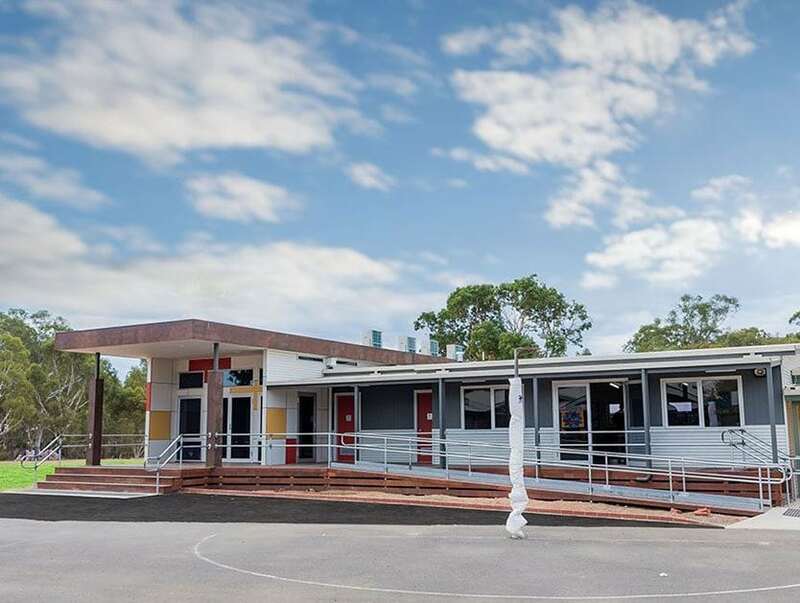 In addition to residential buildings, our commercial division Pretect also build and design modular commercial buildings including schools, offices, industrial and medical buildings. Live the kind of lifestyle that you want. 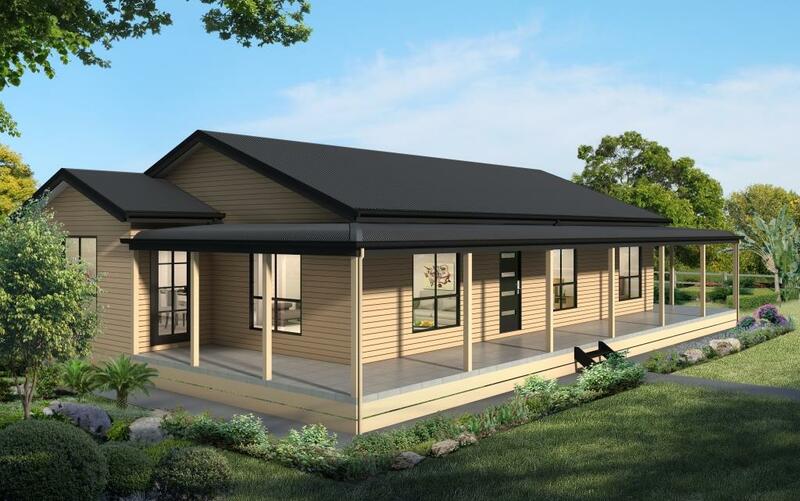 Start by building your dream modular home. 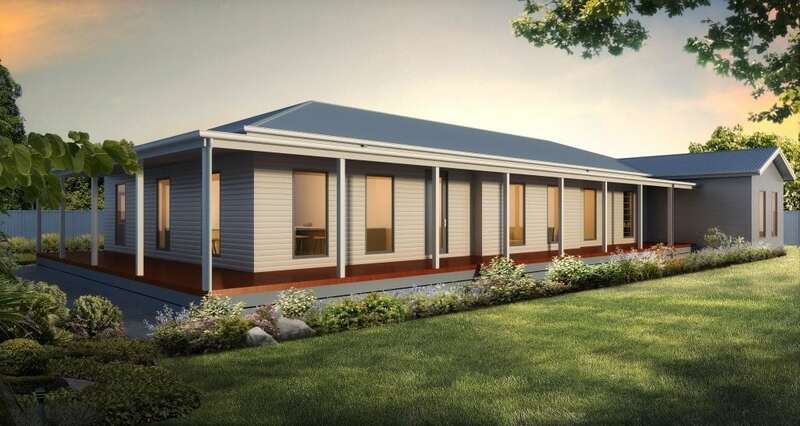 Prefab homes in are an excellent housing option to consider and you can choose from our wide range or BYO custom plan. From modern design to traditional style, you can find it all and with optional features. If you already have a plan, we can work through it with you to make sure you get exactly what you want. 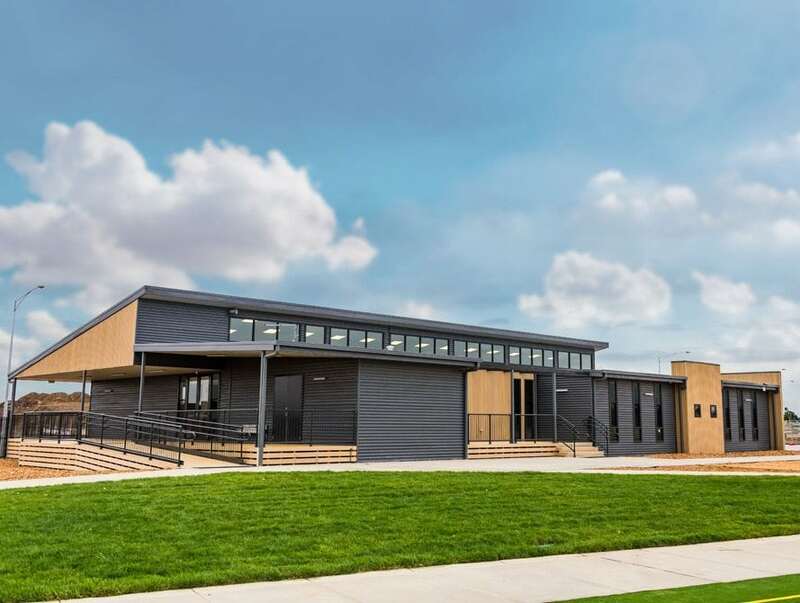 For ultimate flexibility you can now choose to have your home built on a concrete slab while still enjoying the benefits of modular construction. Find out how with Swanbuild.